When we live with fibromyalgia, we live with pain every day. We want the pain to go away. What if our pain was our friend and not the enemy? 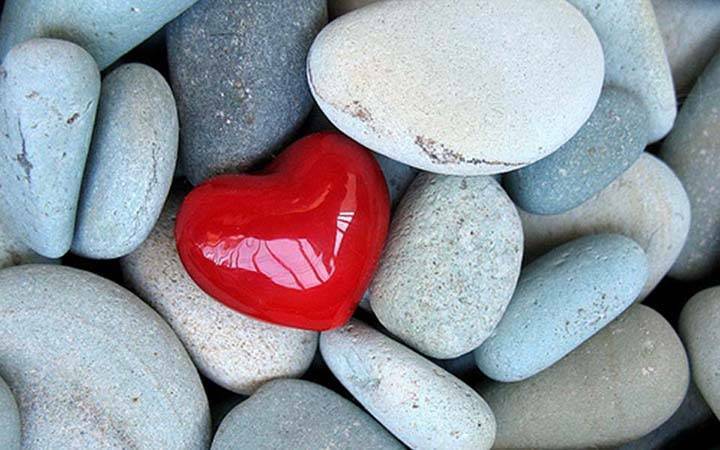 What if our pain is simply showing us where we need to heal and to open our hearts more fully to love? What if opening ourselves to love is what we truly need to heal our body? Would you create a different relationship with your pain? Would you ask your pain to guide you and teach you how to open to love? How is this landing with you? If you feel offended by this, I totally get it. Years ago, I would have been offended too. Over the years, I have learned that it takes working on all aspects of our being . . . physical, emotional, mental, spiritual and the way we live our lives. It is very important to take care of the physical body. Make healthy choices in the food we are eating, exercise, and getting enough rest. We need to work with our mindset and shifting negative thinking into life affirmative thinking. We need to make friends with our emotions, release stored up suppressed emotions, and learn how to express positive emotions. We need to find pleasure in how we live our lives, even with the pain and difficulty of chronic illness. But, underlying all of this is one component . . . self love. It takes self love to make all the changes we need to make in our lives to rebuild our health. We need to love the parts of ourselves that we have banished as not good enough, both the positive and negative. We need to replace self blame and self judgment with self love and acceptance. This is the underpinning factor in rebuilding your health, reclaiming your life, rediscovering your joy and aligning with your purpose. This week, contemplate this and share your insights with me below. When I wrote my blog last week, I was reflecting on the power of equanimity. The story that I shared shifted the way I perceived life, but it did not happen overnight. 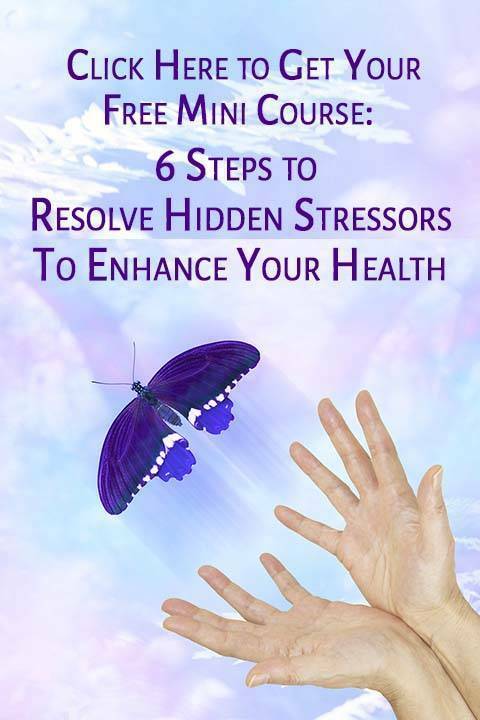 I was pretty anchored in victim consciousness, struggling with health issues, career issues . . . . well in essence, my whole life was unraveling. I had quit my job and was moving from Colorado to Massachusetts to study Macrobiotics. It was the beginning of my quest for improved health and inner peace. As I listened to the story of the Farmer and the Old Horse as I drove cross country, I was amazed. I had never even considered that the things happening in my life that I thought were bad, might not be in the long run. It took me years and many ups and downs in my life to fully embrace the idea of equanimity. As I was posting last weeks post, I wondered if people with fibromyalgia could embrace such a concept. The phrase Accepting the Unacceptable came to mind. Living with fibromyalgia, is a day to day experience of accepting the unacceptable. Mostly because there are many days that there is nothing you can do except to surrender to the pain, fatigue and depression that you feel. And some days, not even that. How can we Accept the Unacceptable? And why would we even want to? Isn’t accepting it just keeping us stuck in it. Don’t we need to fight it and do everything in our power to find a solution? To heal, or to reduce the pain, fatigue, depression, IBS, etc, etc, etc. In my years of struggling with fibromyalgia, I learned a lot. I spent years resisting and denying what was happening in my body. I would push beyond what was comfortable, thinking I could move beyond the pain. In the long run, that only made me feel worse and led me to wishing I could just die, because life was just too painful. A phrase from the song Wildflower by Skylark would often come to me: sleep is the only freedom that she knows. This was my life. Going to bed at night, even with restless sleep was the only freedom from the pain and depression I lived with every day. Waking up in the morning and having to get out of bed was meeting the pain and fatigue all over again. Accepting that I couldn’t power my way through this, was a life changer for me. I had to be honest and realistic with myself. I had to be honest about what I could and couldn’t do. I had to listen to my body and stop pushing myself. Once I did that, I began the healing process. I began to slow down. I was able to say no to what I couldn’t accomplish. Both to myself and my family. Out of this acceptance and listening to my body, I began to be able to manage my symptoms so that they were tolerable, and I could maintain a more consistent level of functionality. By listening to my body, I found foods that were more supportive and exercise routines that worked for me. I discovered how much sleep I needed and what would disturb or enhance my sleep. I found the kind of regular schedule that would support me in keeping the symptoms at a tolerable level. I discovered what kinds of activities I could engage in and others that I needed to avoid. I could tell when my emotions and anxiety were spiraling out of control and learned ways to pull back to take care of myself. By Accepting the Unacceptable, I found myself and was able to shift into healing. As the years progressed, I began to understand the gifts that were inherent in my years of suffering. I really got the truth of the story of the Farmer and the Horse. I began to understand the positive impact having fibromyalgia had on me. 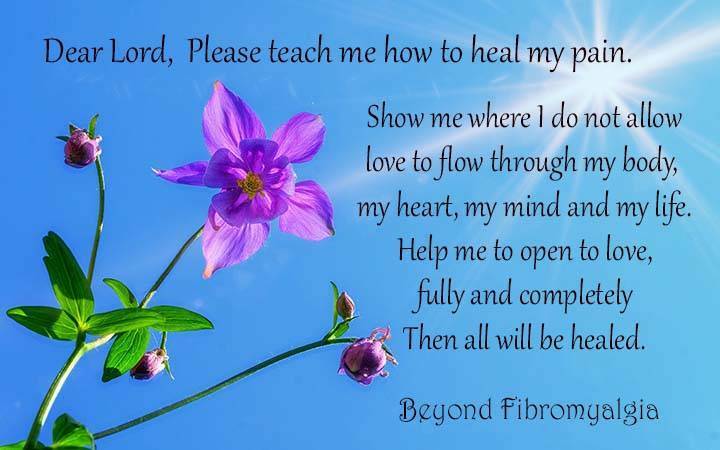 I began to receive the lessons of awareness, compassion, and truth that I received by living with fibromyalgia. I began to let go of old conditioning and discover my authentic self. Having fibromyalgia changed the trajectory of my life . . . many times. It forced me to heal on many different levels. It transformed me from a weak, unfulfilled, mean, needy, shallow person, to a strong, fulfilled, empowered, kind, self-sufficient woman. For that I am grateful. This week take some time to ask yourself where you can allow more acceptance to happen. Can you say no to a family member as you accept the fact that if you join a family event that you will be in pain for a week? Can you say no to yourself as you accept that if you clean the house today you won’t be able to get up and fix breakfast in the morning . . . and need to ask for help? What other examples can you come up with??? These moment by moment choices to accept what is and make choices based on what is, will pave the way to rebuilding your health. 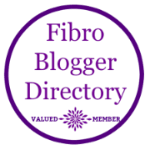 Check out my blog that I will post in two weeks entitled: The 5 phases of Fibromyalgia which takes the process even further. 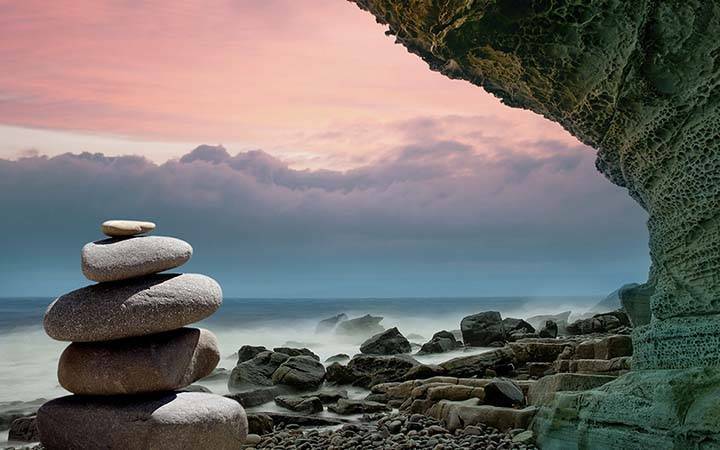 Next week I will post the third installment of the Power of Equanimity and offer some tools to begin to develop and nurture the state of equanimity in your consciousness. In the meantime, please share your insights and experiences as you experiment with Accepting the Unacceptable. Self-care is becoming the new buzz word in the world of wellness. What is self-care and why is it so important? Self- care is simply you taking care of yourself. One of the things that I appreciate about being challenged with my health is that I have a great appreciation for my body. I understand that when my body fails me, that I am greatly limited with what I can do and then other desires may not be able to be fulfilled. Our bodies need to be cared for. They need good food, exercise, water and rest. And taking good care of our bodies require a commitment of time and energy. Rather than driving though a fast food restaurant, are you willing to commit the time and energy to shop for healthy food and cook it? Are you willing to take time to move and exercise your body on a regular basis? Are you willing to give your body 8 hours of rest every night? 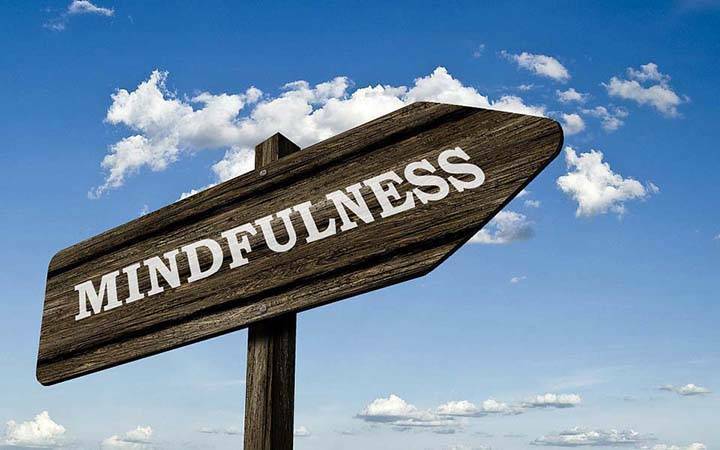 Are you willing to sit quietly for 15-20 minutes each day to allow your mind and nervous system to unwind and reconnect with your divine essence? Are you willing to spend quality time with your loved ones? Do you have a date night with your spouse, go to your children’s events? Do you play with your kids? Do you take time to stop and check in with your partner or children when they are experiencing difficulties in their lives . . . or are you running so fast that you don’t even notice? Are you willing to spend quality time with yourself? Perhaps journaling or engaging in self-inquiry? Take a warm bath? Watch the sun set? These are the kind of things that we can do that increases the quality of our lives in each moment. But they also increase the quality of our lives into our old age and can add years to our life. We get so caught up in keeping up with society and the latest greatest external event or product that we miss the beauty of living simply and simply living. Self-care is about paying attention to the things that reconnect us to our self and treating our self with love, compassion, and respect. It is about stopping to recharge your battery before it runs down. Self-care is a tangible way to say to yourself, “I LOVE YOU, YOU ARE IMPORTANT.” Wouldn’t you like to hear that from someone, so why not say it to yourself by making YOU a priority in your own life? And the better you take care of yourself, you will have more to give to your loved ones. This month, notice where you are with self-care. Do you take care of yourself, or are you to busy taking care of everyone else, from your family to your boss to your coworkers or friends? Is there one thing that you can add to your life that you do just for you? What would that be for you? Find it and then implement it into your life. Let me know how it goes. Mindfulness means being aware of what is happening now in this moment. Paying attention. Our body, our heart and our soul and our mind is talking to us all the time. The body sends us messages through the vehicle of sensation. Our heart sends us messages through the vehicle of feeling. Our soul sends us messages through the vehicle of “knowing.” Our mind sends us messages through the vehicle of thought. Hearing our body, mind, heart and soul. In our society, we tend to listen to the mind/thoughts over our body/sensation, our heart/feelings and our soul/knowing. We value the mind over the feelings of the heart and the sensations of the body and the knowing of the soul. Unfortunately, the mind has a limited perspective and so if we only listen to the mind, we don’t see the whole picture. It would be like cutting off three of your fingers. Your hand would be much less useful with only a thumb. That is how it is when we only listen to the mind and not the body/sensation, heart/feeling and soul/knowing. The body, heart, and soul have important and very useful information for us. We need to learn how to listen and respond favorably to these messages and balance them with the thoughts in the mind. The question then becomes, how do we do this? Listen to your body when you eat. How does it feel after eating a certain food? Listen to your body when you exercise. How does your body feel after exercise? Self Inquiry suggestions are also tools with which you can deepen your connection with the body, feelings and knowing. The Breathing Break is an important exercise to practice on a regular basis to stop the habit of being only in the mind and reinforce to be aware of the breath and body. In our busy lives, it is often difficult to slow down enough to pay attention to the messages from within. We are used to being guided by the mind and by listening to others through news, media, magazines, books internet. We are overloaded with information from the external world. In terms of balance, we also need to “hear” what our internal world is saying. So, once again, how do we do this? Mindfulness, is the practice of slowing down and paying attention to what is happening in the moment as you are moving through life. It can be as simple as taking deep breaths and feeling your body. It can be really paying attention while brushing your teeth. It can be taking a deep breath and feeling an emotion rather than distracting yourself with something or pushing the emotion down. You can ask yourself, what is happening right now, physically, mentally, emotionally in any moment in any situation.